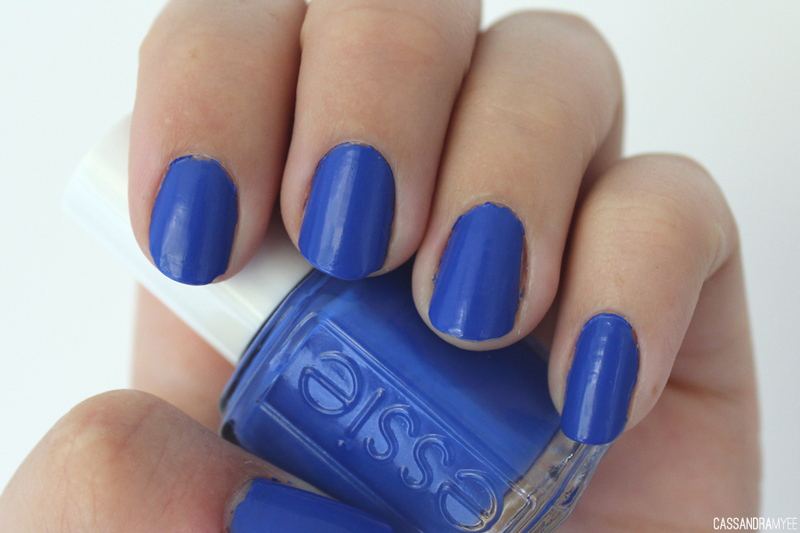 When it comes to nail polish I reckon the bolder the better, this electric blue nail polish by Essie could possibly be one of my new favourites and is the perfect colour for summer. 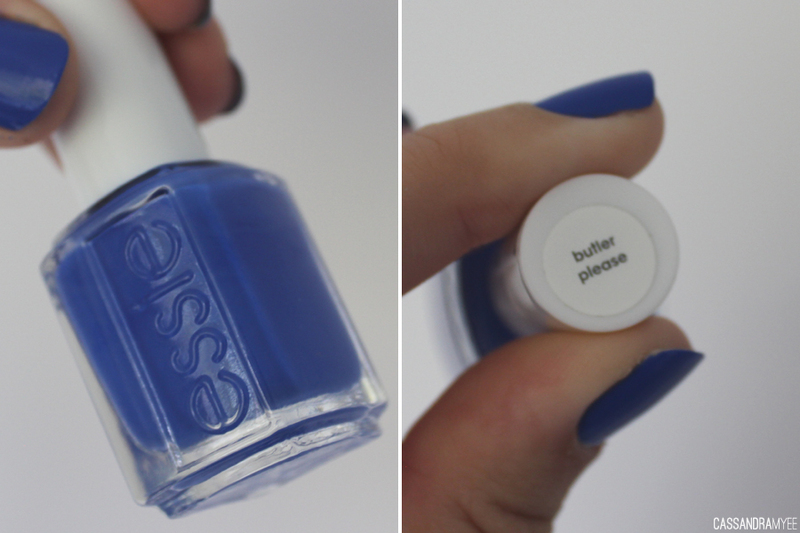 Butler Please is a true electric, vibrant, blue colour that really looks great on the nails. 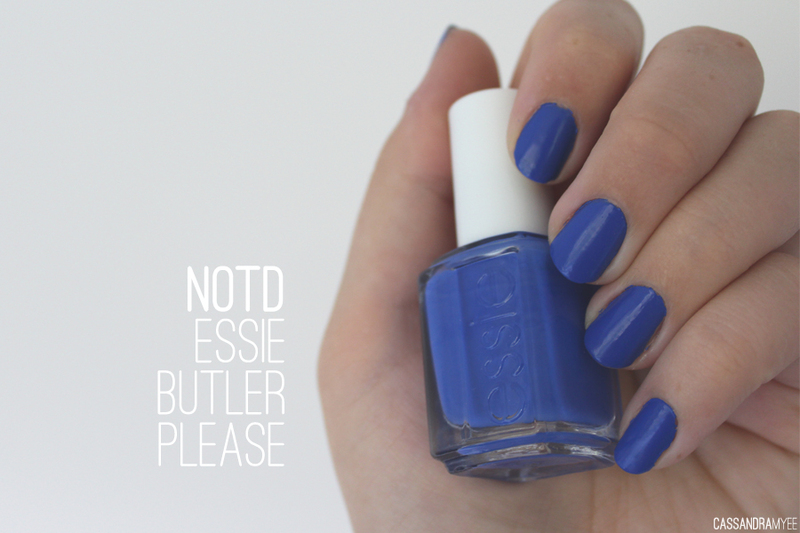 Essie formulas are always great and this has a slightly wider brush which meant application was a breeze - great for when you are in a rush. I could have gotten away with only one coat, but I always do 2 for good measure.